The Healthy Aging Association provides the largest number of older adult fitness classes and Fall Prevention resources in our county. They offer “Young At Heart” balance and strength training, aerobics, & tai chi classes and the Club Fit Walking group. You may also want to check for offers from your local city Recreation Department. Lastly, many churches/places of worship offer some senior activities/exercise groups as well. The Senior Coalition is comprised of 17 organizations. 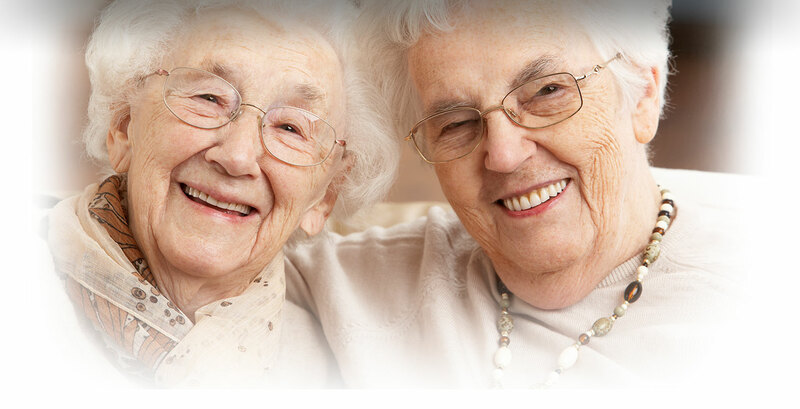 The Senior Fall Prevention Coalition was formed in 2007 to focus on issues around fall prevention for seniors and persons with disabilities 60+ in Stanislaus County. In 2012, we expanded the Coalition priorities to include issues around Long Term Services and Supports Systems, and changed the Coalition name to The Senior Coalition of Stanislaus County (SCSC). 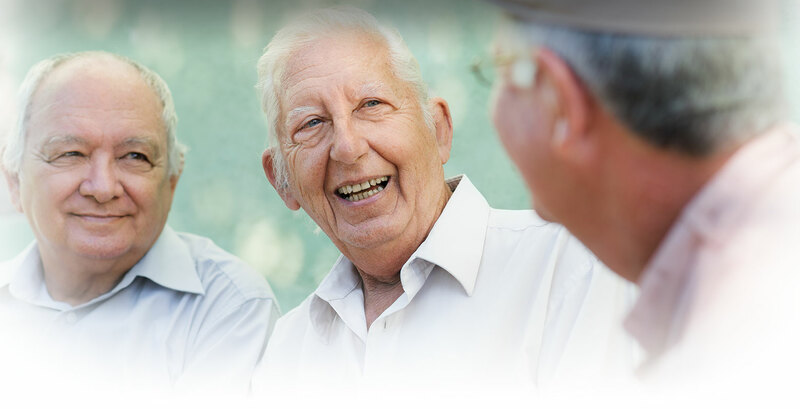 We are committed to making Stanislaus County a livable community for all of us as we age. 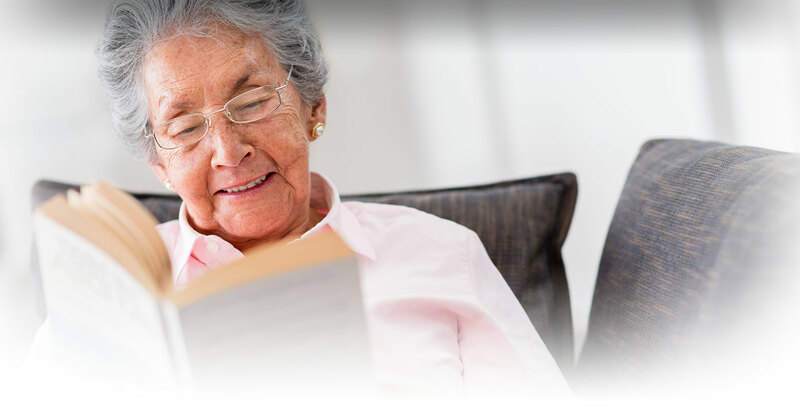 Members of the Senior Coalition created a “Caregiver Information, Services and Resources” booklet to help educate seniors and their caregivers about local resources.